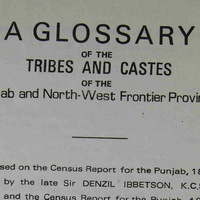 Description This book was compiled by H.A Rose and is based on the Census Report for the Punjab, 1883, by late Sir Denzil Ibbetson and the census report for Punjab, 1892 by Hon. MR. ED. Maclagan. It makes such as interesting reading of highly delicate subject that common readers also find it very useful and till today it continues to be an authority. Persons who are gifted with flair often discover matters of historical and ethnographical importance which their less talented predecessors have overlooked, despite all their efforts to add to our knowledge. This volume has been pieced together as material came to hand and as new books and writings came. Inquiries into religious beliefs, social wages and custom too often ignore what is already known and start with supposition that field of investigation is still virgin soil. It is of the highest importance to an investigator to find out first what work has been done and to build on that, instead of starting fresh. In fact writing about a society as multi culture as our nation is a huge challenge and it takes courage to take on the task. In the different chapters the writer has thrown light upon the races of Himalays and Shivaliks, Lamaism, Budhism, Sects of Jains, Nag- Worship, Hindu Philosophy, Islamic Practices and Religious History of Islam, Sufi Orders, Legend of Dulla Bhati, Version of Mirza and Sahiban etc.  In Section 6 Sikh Religion has been covered extensively and interestingly. In fact, the best way to read this exhaustive volume is to read it in bits and parts. However readers interested in old religious practices, religious experience and students of Philosophy of religion would certainly find this book very informative.